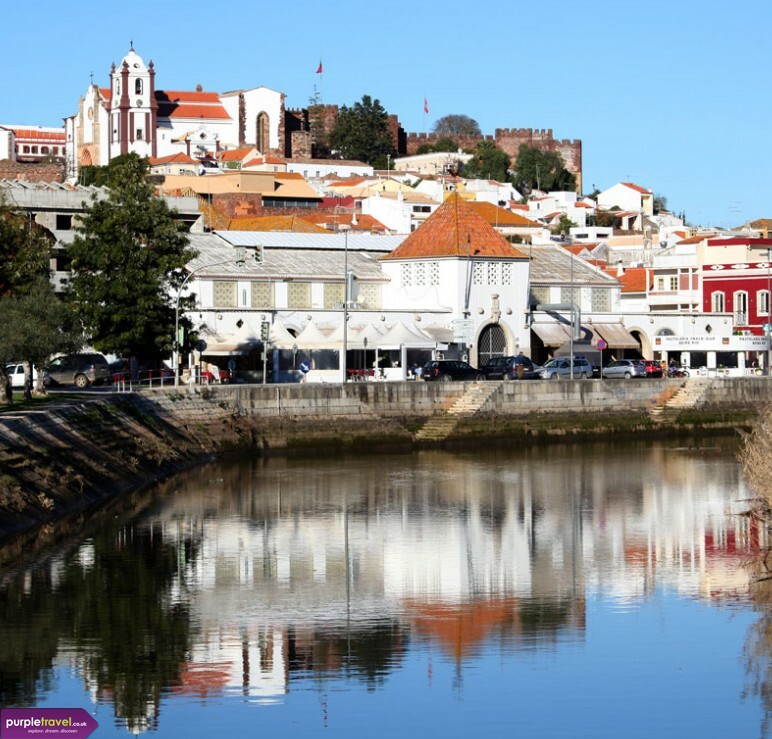 Located beside the Arade River, Silves was once seen as the main entrance to the wonderful Algarve. This sunny resort is famed for its citrus trees which are scattered around the area. Immerse yourself in the local history and Moorish architecture, while taking a stroll along the river which flows through the centre of town. One monument of particular interest is the Castelo de Silves, one of the best preserved castles in the area which stands right next to the cathedral on a hilltop overlooking Silves. Or head to the centre of town and pick up a bargain in the bustling shops or the municipal markets before exploring the winding alleys and backstreets before parking yourself at a quirky café if you get tired of the bargain hunting. In the evening, there are plenty of restaurant options, many will serve fresh fish but of course if thats not your thing then there are many other options for sampling local cuisine. There are plenty of beaches nearby to spend time relaxing on and as Silves is a smaller resort you can enjoy time on the sand without the crowds. Find your perfect holiday with Purple Travel and start counting down the days to going away to the Algarve. If you like the sound of the Algarve but want a smaller or a bigger resort then Purple Travel has many options for Algarve holidays and holidays all over Portugal. 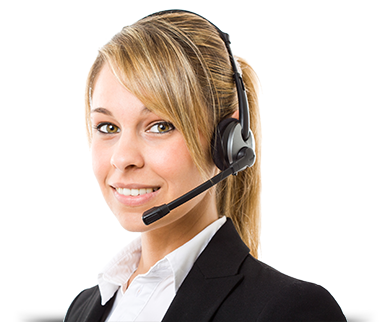 Call us now to find out more about cheap holidays to Silves or elsewhere in the Algarve and save money. You definitely have to visit the castle, right up on the hill above the town, it's a great view. the town is nice, calm, good escape form the beach if you want to do some exploring. I thought Silves was good for a short trip, i don't think there's enough to do to stretch it out for 2 weeks, but a nice place to start.